When VP of HR Mandy McPherson first considered recruitment process outsourcing (RPO) for meeting the challenges of keeping pace with Lumina Foods’ growth, she didn’t realize how many ways her new partnership would help her meet them! Mandy joins Patty Silbert, President of Newton Talent, to discuss the unexpected advantages of working with an RPO. Human resources and talent acquisition leads and services purchasing stakeholders, of companies of any industry or size, looking to understand the potential of recruitment process outsourcing for their organization. Recruitment process outsourcing professionals looking to get a better understanding of the value proposition for RPO. 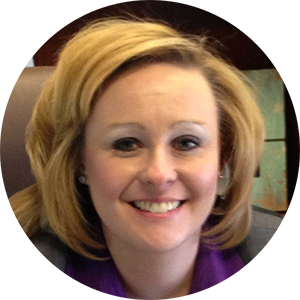 Mandy McPherson, Vice President, Human Resources at Lumina Foods in Nashville, TN. Mandy oversees the Human Resource functions and teams for the businesses within the Lumina family of companies throughout the US, and provides strategic insight and direction to ensure people strategies are in alignment with the overall business strategy and objectives. A graduate of Lipscomb University, Mandy is an accomplished professional with impressive HR leadership experience in diverse industries, including construction management, development, sales, distribution, and food service. Patty Silbert, President of Newton Talent in Pittsburgh, PA. Patty is President of Newton Talent, a Pittsburgh-based Recruitment Process Outsourcing (RPO) provider. 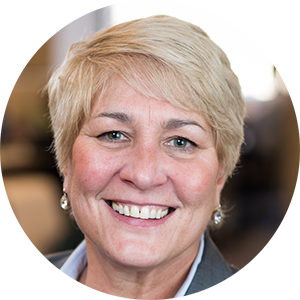 Patty has served as Newton Talent’s Director of Innovation and Market Development since February, 2015. She has spent over 30 years in the talent and acquisition space, helping leading companies create and deploy strategies that help them to attract, hire and retain top talent.